Check out the PBS special about the GTL Inmate Tablets featuring NIJO/ JAILCON instructor and Pima County Captain, Sean Stewart, here! 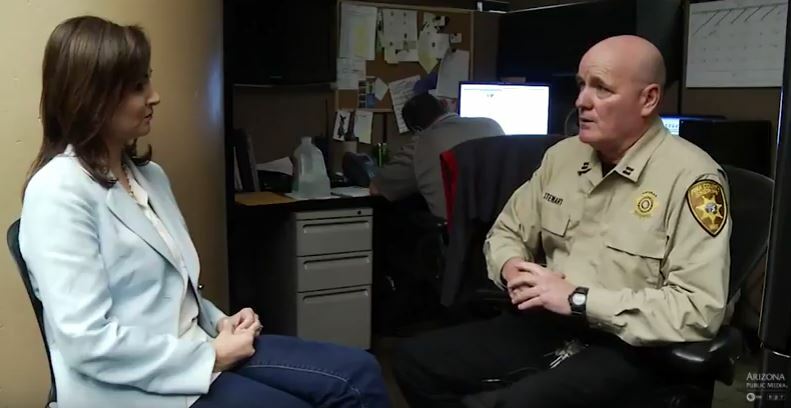 Sean Stewart is a Captain at the Pima County Sheriff’s Office, AZ, and has over 20 years of experience. He is the Division Commander of Housing Operations and has overseen multiple management and tactical operations in his career. 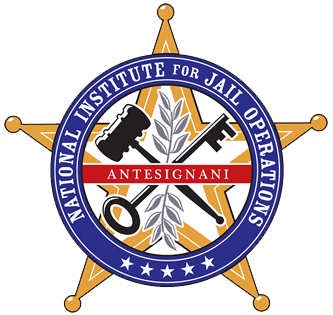 Sean is a NSA (CJE) Certified Jail Executive and instructs on a national basis. He currently serves on the NIJO Jail Advisory Committee. Sean provides continuous assistance to outside law enforcement agencies and also provides expert defense services in defending jails against prisoner litigation.